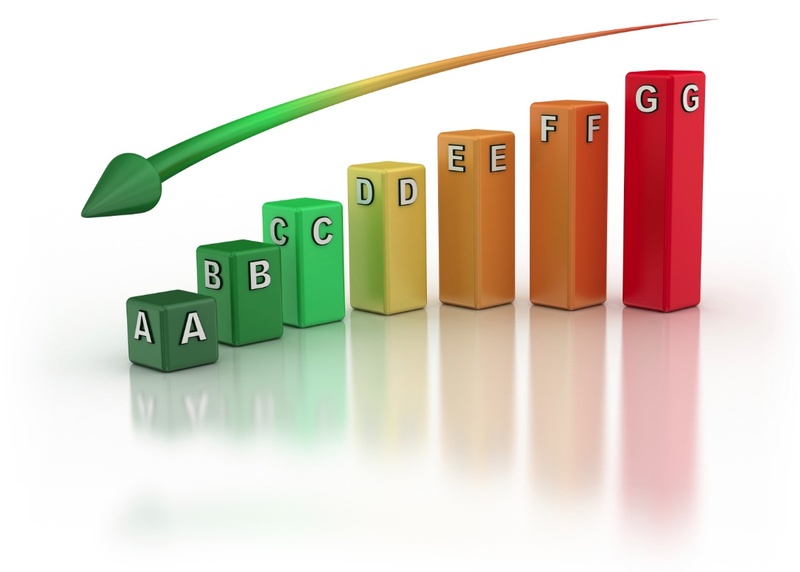 In early 2013, the government launched a domestic energy efficiency programme for major energy suppliers. The Energy Companies Obligation (ECO) creates a legal obligation on energy suppliers to fund energy and fuel-saving improvements to households through the establishment of targets. We have carried out numerous projects working with various installers and energy companies to deliver their projects accurately and on time. If you’d like to explore how we can help, then please contact us to find out more.